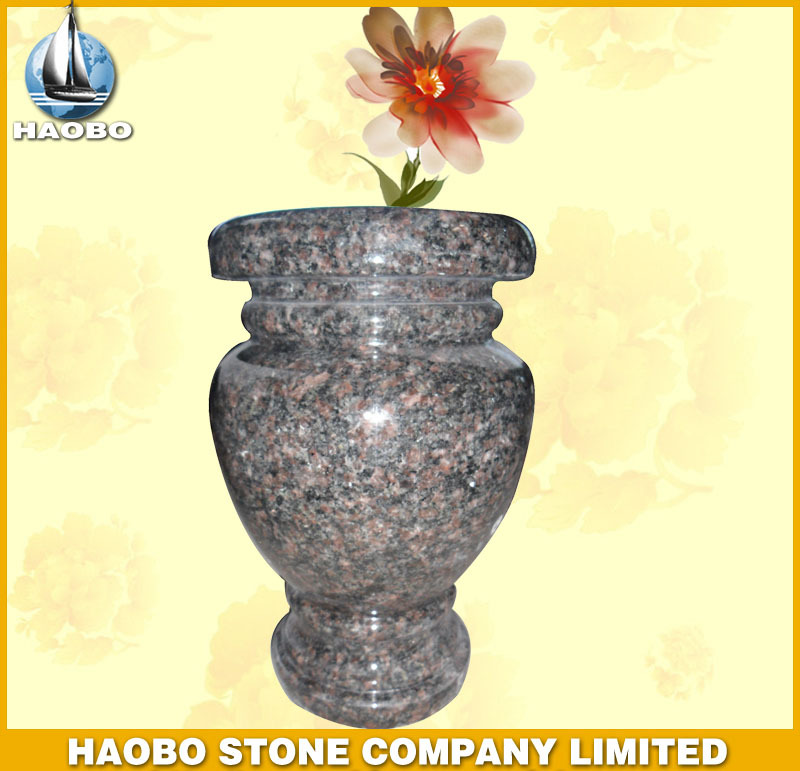 OEM	we can design monuments for our clients and produce designs as per clients' request. 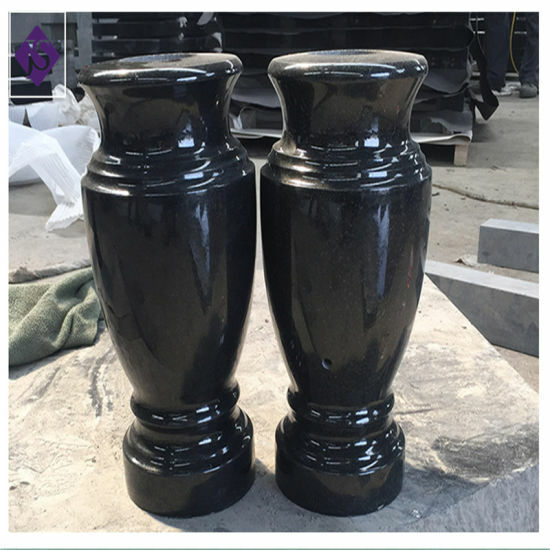 Our advantage	rich colors available for choice, one stop service, and cads free. 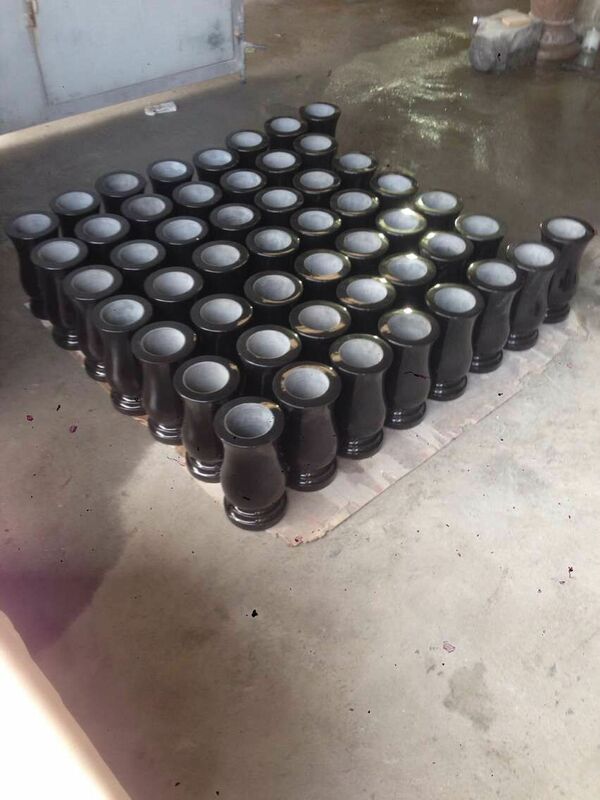 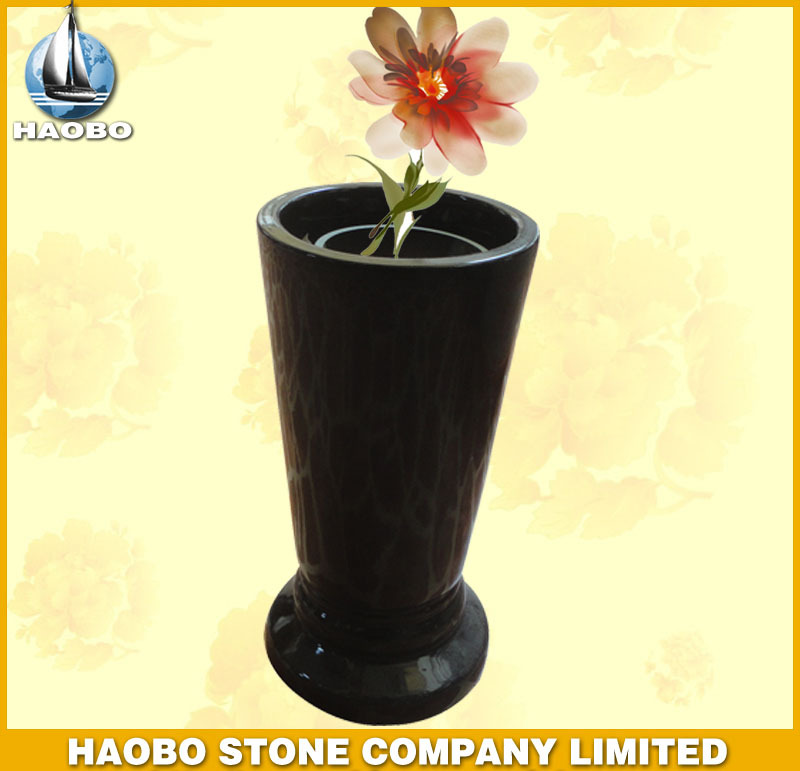 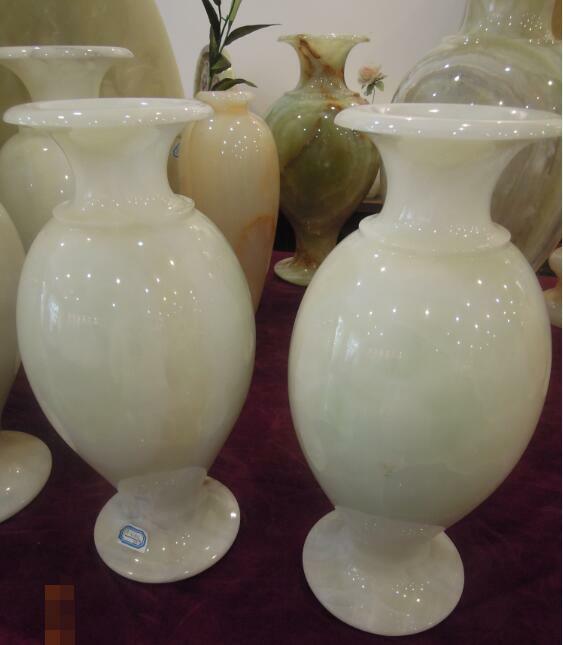 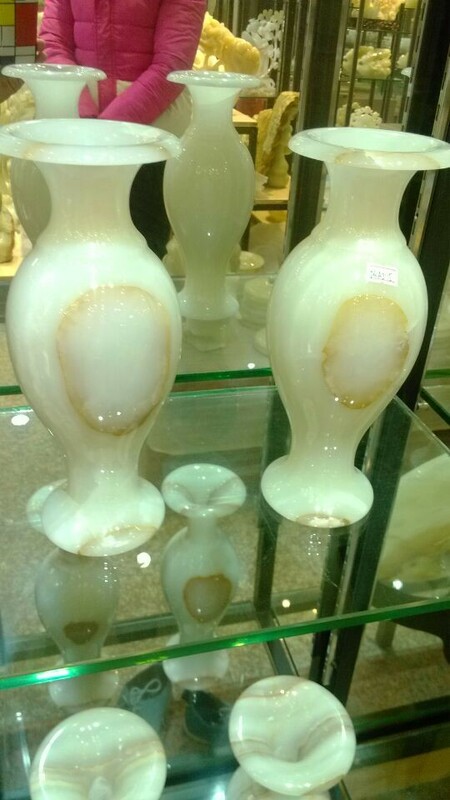 Polished Black Granite Flower Vase for Cemetery Tombstone is Stone Vase from China, welcome to buy Polished Black Granite Flower Vase for Cemetery Tombstone with good quality and price from China suppliers and manufacturers directly.